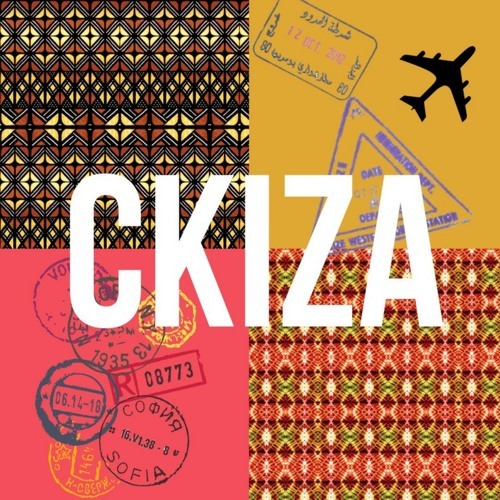 Ckiza (swahili for listen) is podcast focused on the idea of home for Africans living in the diaspora. It will be an intimate snapshot of the music we listen to, the foods we eat, the dreams we share and the good we hope to do in this world. Through conversations ranging from pop culture to race religion and politics we will expand the African narrative. Music will be at the heart of the show with each episode featuring a sound track functioning as the literal backdrop from which the conversation we are having will unfold.